So you waited until the last-minute to make Valentine&apos;s Day plans? That could spell some trouble, but don&apos;t start updating your Tinder profile just yet. Lucky for you (and your date), love is in the air this weekend. Instead of our usual three events, we&apos;re giving you a romantic roundup full of last-minute date ideas in York County. But here&apos;s the deal. Stop procrastinating and make sure to make any reservations today, or you really might be out of luck. In addition to these awesome ideas, we can even help you with some Valentine&apos;s Day getaway packages that will make it seem like you spent weeks planning your night out. Catch the most revered romantic movie of all time, Casablanca, at the Whitaker Center for Science and the Arts. Geeks making googly-eyes at each other will enjoy a date night during the Science of Attraction at the North Museum of Nature and Science. This 21 and over event includes alcohol. For the wine lovers, Spring Gate Vineyard & Brewery kicks off its Sweetheart Weekend with some romantic music on Friday night. Make sure to check out the entire schedule. 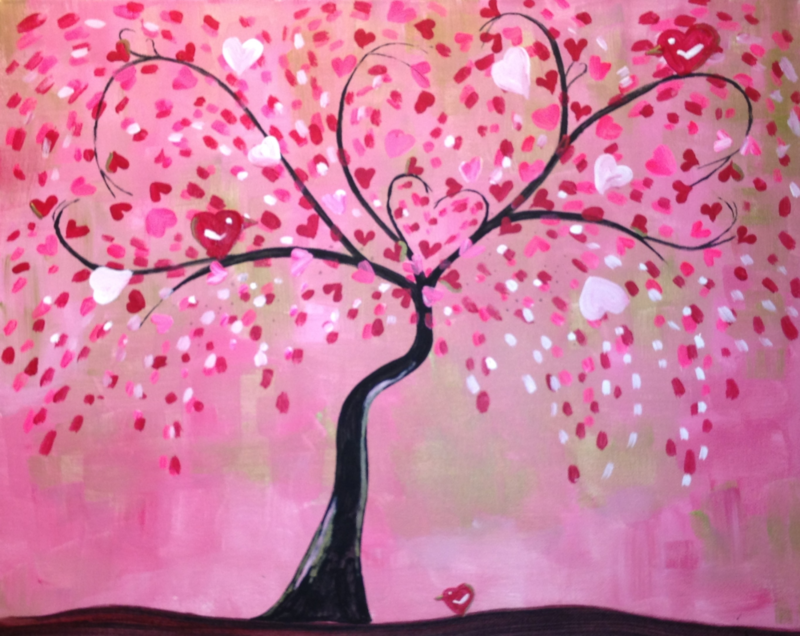 The Valentine&apos;s vino theme continues at Pinot&apos;s Palette, where you can enjoy some wine as you paint the night away with your beau. Naylor Wine Cellars, the oldest winery in York County and a member of the Mason-Dixon Wine Trail, will host a Lover&apos;s Wine Dinner on Saturday and Sunday. Wine selections are paired with each course. Cozy up with a bottle of Marquette and a s&apos;mores plate perfect for two at Thunder Ridge Vineyards. Chef Dani of The Red Brick Bakery & Tea Room will prepare a made-from-scratch menu for a Valentine&apos;s Day Dinner that will have you falling head over heels. Stroll through Downtown Hanover during the monthly Second Saturday celebration. This weekend&apos;s them is LOVE Hanover. Dine in the caves of Bube&apos;s Brewery&apos;s Catacombs for a unique date you won&apos;t forget. Plus, Bube&apos;s is a member of the Susquehanna Ale Trail, making it the perfect romantic stop for craft beer lovers! This special dinner runs through February 18. Love&apos;s all about building a life together, so wind down your romantic weekend with a trip to the Home & Garden Show at the York Expo Center. You&apos;ll leave with tons of ideas for your next project. Don&apos;t forget: Naylor Wine Cellars, Spring Gate Vineyard & Brewery and Bube&apos;s Brewery will be offering their love-themed events on Sunday, too.